A month ago, a self-described “eco-fascist” gunman shot 50 muslims in two mosques in New Zealand, just up the road from here in Christchurch. It was New Zealand’s worst-ever mass shooting. The gunman said in his “manifesto” that he could just have easily used a truck, but he didn’t. He used guns. He wanted a response from our government. He got one. Since then, our NZ left-wing government has done pretty much what the gunman wanted. The government has worked hard to take away our firearms in record time. No discussion or debate. Ignoring our democratic traditions, in a few short days the government has turned approximately a quarter of a million law-abiding New Zealanders into criminals. The Prime Minister isn’t stopping with the guns though. Now, with a thirst for power, our Prime Minister and her cronies is drawing up new “hate speech laws” and significant changes to our education system, both of which will also be swept through without ordinary democratic processes. It seems democracy doesn’t matter much to this government any more. People are starting to use the word “dictatorship”. Many of us are feeling uncertain and afraid. Dissenters talk in whispers now. I wish I were exaggerating. I’m not. The newspapers, all of them very left-wing and biased, say nothing of how ordinary Kiwis feel, of course. They’ve also all closed comments sections on any topic that might look critical of the government. They’re all full of praise of our Prime Minister. It feels like 1970’s China. All hail Chairman Mao! All hail Prime Minister Ardern! There has been no criticism in the media of the loss of democracy, no debate of the law changes, of the education changes, of the speech changes, of the censorship of the internet. Because how could the loss of freedoms be bad when everything our government is doing is to protect our most vulnerable? Call me cynical, but when governments disarm their populations it usually means bad times ahead. When governments create new laws about freedom of speech without proper process, it usually means bad times ahead too. 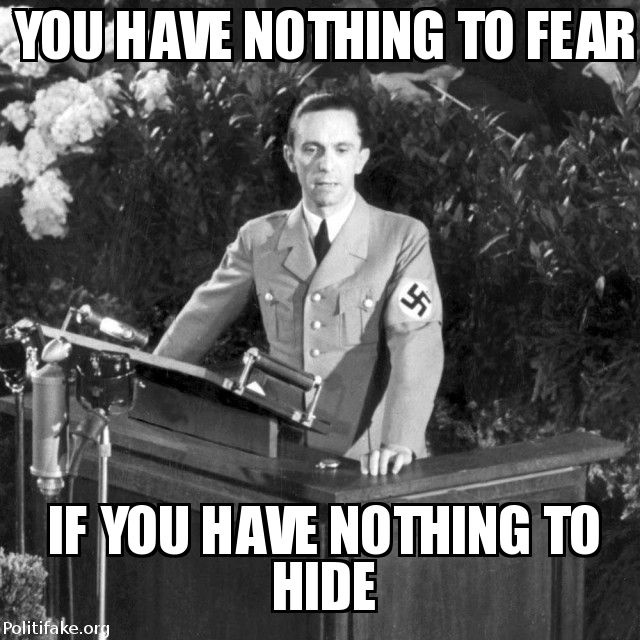 When governments censor the sharing of information, that also usually means bad times ahead. We’re coming up on our most sacred day, Anzac Day. Tens of thousands of us will go to Dawn Services, to remember our fallen soldiers and those who have served our nation and protected us, sometimes giving their lives to do so. Our country is on high terror alert, particular for “vehicular terrorism”. 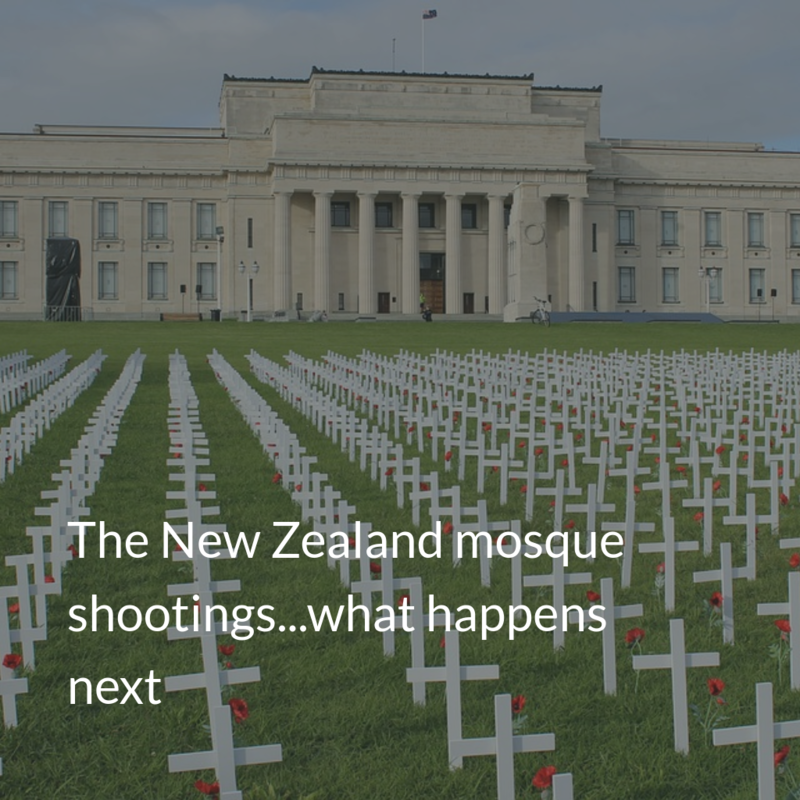 No-one is saying so, but they fear acts of retaliation for the mosque shootings, revenge by muslim extremists. They fear civil war. Sitting here in Dunedin, less than two miles from Brendan Tarrant’s home where he presumably stockpiled his firearms and made his horrible plans, I can’t help thinking our government is doing this all wrong. 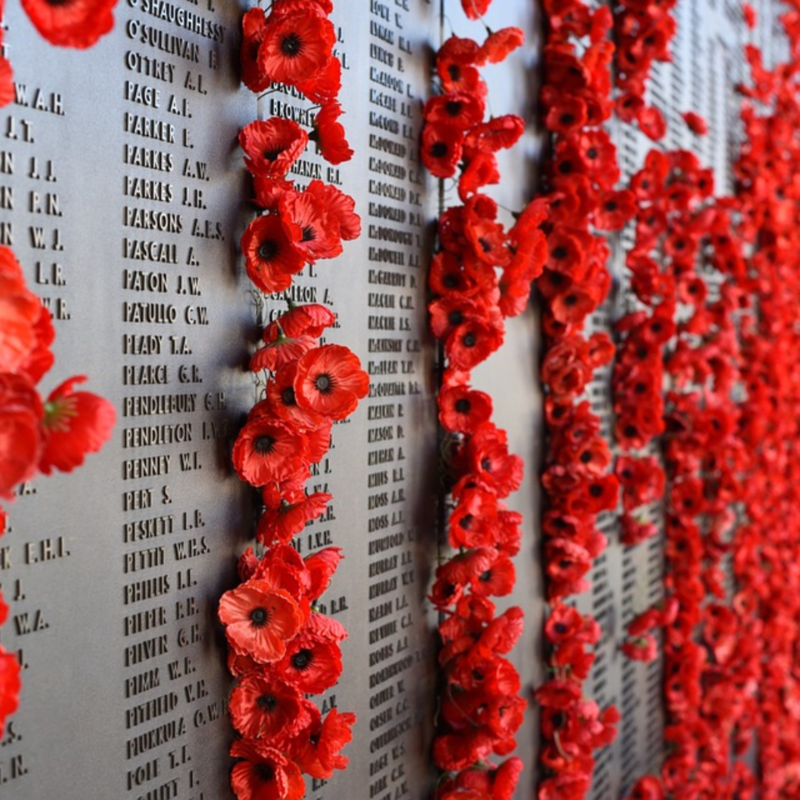 Our soldiers – our Anzacs – died for our freedom. They died for our right to free speech and our right to say what we think. They died for our freedom of religion and our freedom to bear arms and our freedom to enjoy our own country and protect it. They died for our right to dissent. They died for Kiwi values. They didn’t die for a thoughtless, despotic government to sweep everything away the moment some crazed “eco-fascist” decides to kill 50 people. The Anzacs were not cowards, trembling in fear. Neither should we be cowards. The only way to defeat evil is to do good. To live good lives, according to good principles. To be responsible, honest, fair and decent to one another. To value our citizenship, and each other. To trust each other to do the right thing, even in the face of one rotten apple doing everything so, so wrong. So this Anzac Day, despite the high alert, I will be down at Dawn Service just as I always am. I will honour my fallen countrymen from wars past, just as I always have. I will not be afraid, and I will not change who or what I am. I will wear my grandfather’s medals, and stand proud. I won’t bow or break for bullies, be they gunmen or politicians. My grandfather didn’t, in the second world war. Nor should any New Zealander now. We are a great country. We’re great because we’re free, we’re brave, we stand up for what is right, and we have pride in our past and who we are. I think it’s time we remembered all that.